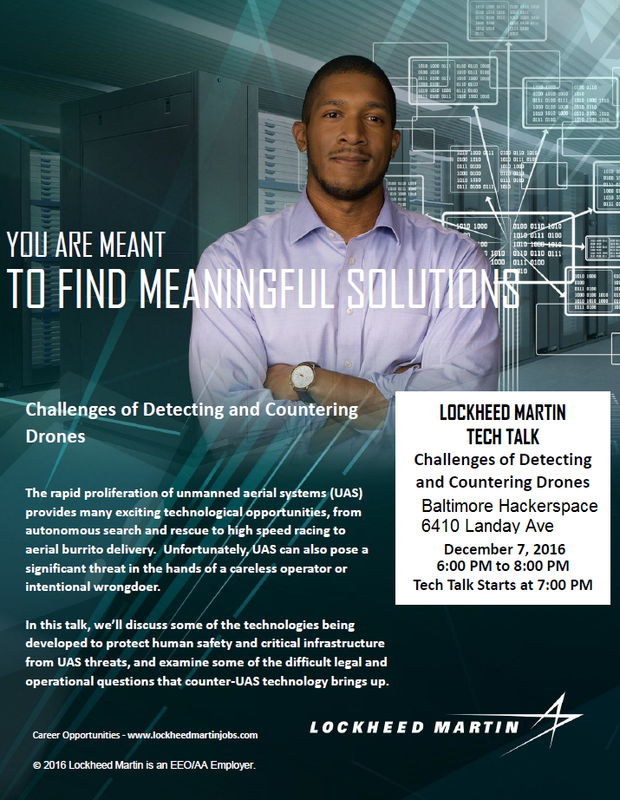 NEXT WEDNESDAY: Dec 7th, Lockheed Martin will hold a tech talk at Baltimore Hackerspace on the “Challenges of Detecting and Countering Drones”. This will be presented by a LM engineer working on counter-drone solutions. The event starts at 6pm and the tech talk will run from 7-8pm. Pizza will be served. 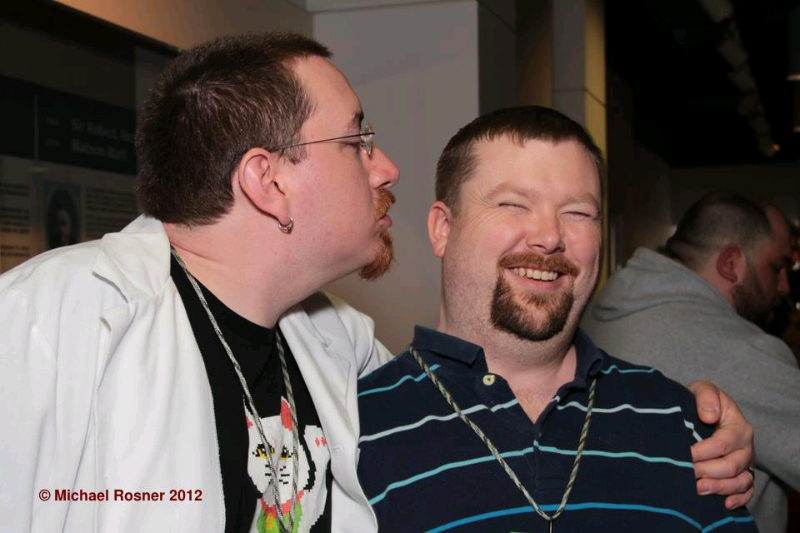 For those that missed it, this is the same talk that was presented at the Jailbreak Brewing Company on Nov 7th. 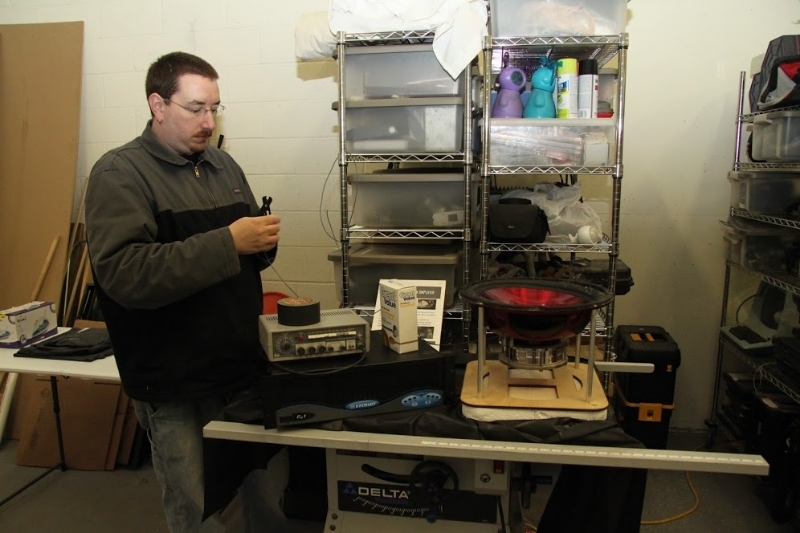 As this event falls on a Wednesday it also coincides with an Open Hack night. Visitors are welcome to come see what projects members are working on or bring their own to show off! Many of our members are night owls so we will be there far later than 8pm. 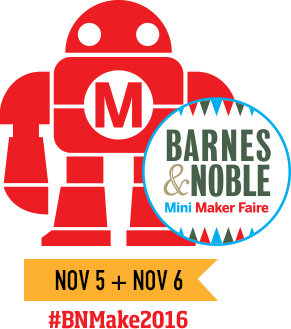 Come hang out with us, this weekend! 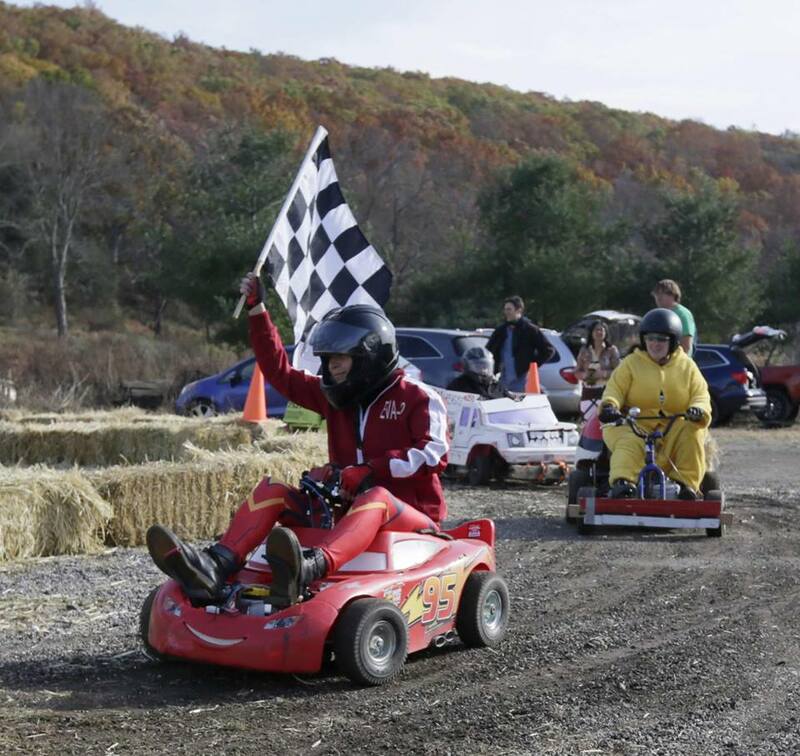 Racing at Ideal Farms mini Maker Faire over the weekend in NJ. Hackerspace member Jen Herchenroeder takes a victory lap! We’re hitting the road for New Jersey! 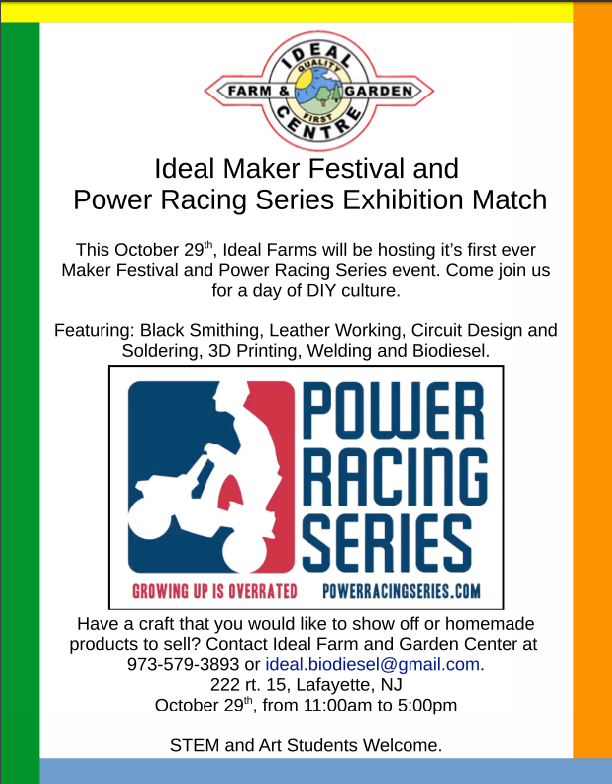 Join us at Ideal Maker Festival for a #PowerRacingSeries exhibition, Maker activities, and some awesome nerds in costume! 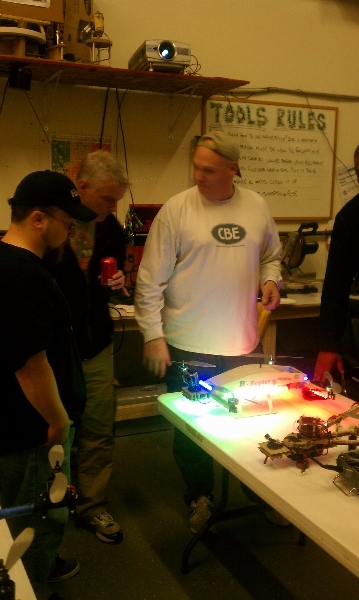 MPLab-X class with Microchip- tonight we have a full house learning servo control! You did attend didn’t you ?